An air compressor is a device that converts power from an electric motor into kinetic energy by compressing and pressurizing air, which, on command, can be released in quick bursts. We stock Atlas and Copco Compressors. A generator is a machine that converts mechanical energy into electrical energy. 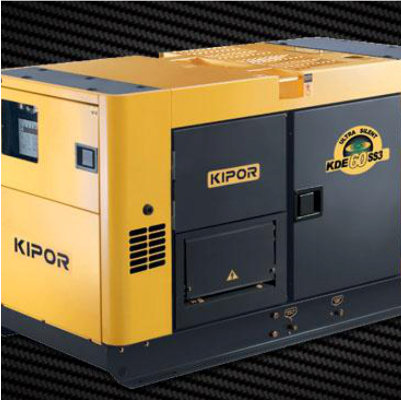 We stock Emsa and Kipor generators.